The Next Chapter columnist says that the George Eliot's classic novel reveals new things about himself every time he reads it. Randy Boyagoda is the author of Richard John Neuhaus: A Life in the Public Square. Middlemarch is one of his favourite novels. Randy Boyagoda is the author of Richard John Neuhaus: A Life in the Public Square. 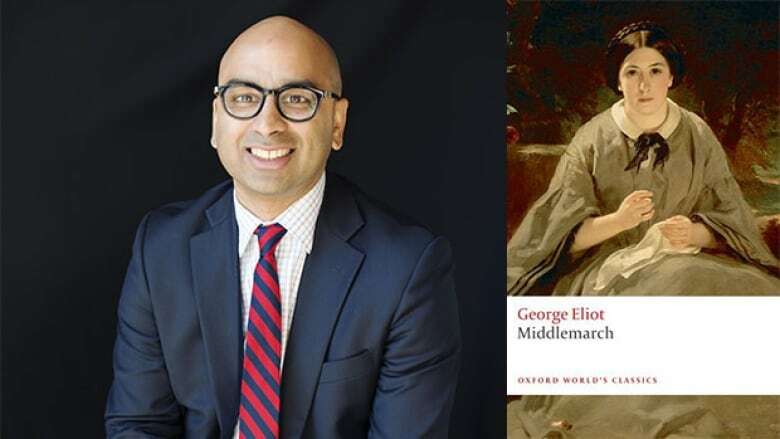 Randy Boyagoda says that he gains new perspective evetytime he reads Middlemarch by George Eliot. "When I was an undergraduate student at the University of Toronto, I studied that book for the first time in a major British author's survey. I remember the professor at that time saying something that made no sense to me. He said, 'You will return to this book for the rest of your life.' I thought that was impossible." Randy Boyagoda's comments have been edited and condensed.